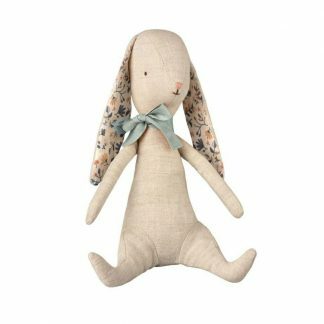 Welcome to the wonderful world of Maileg. 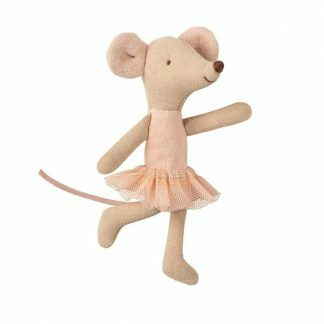 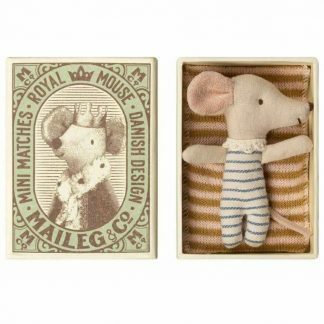 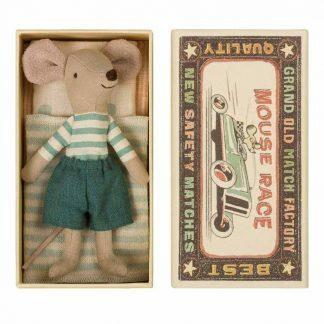 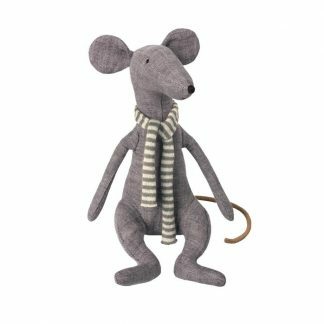 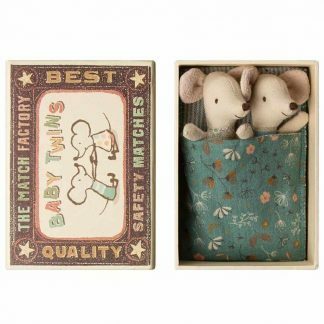 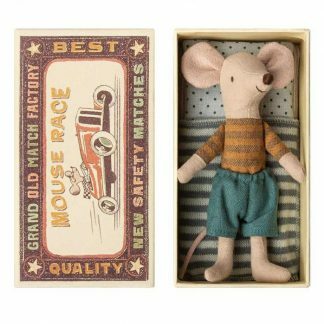 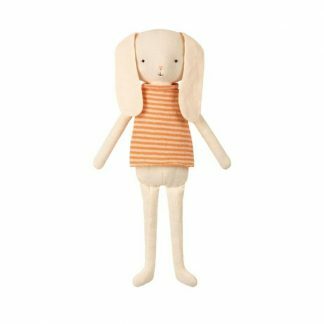 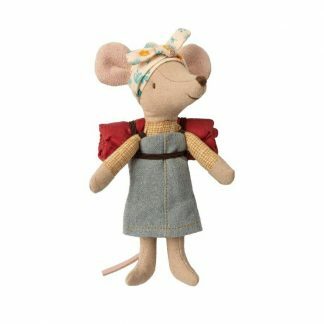 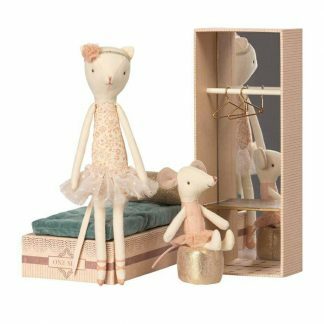 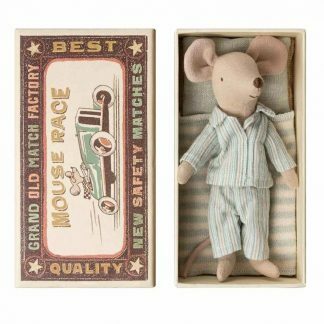 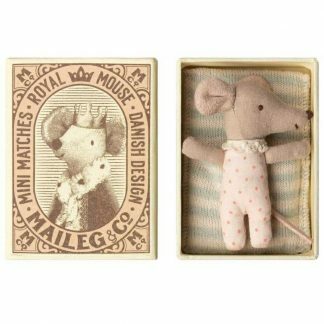 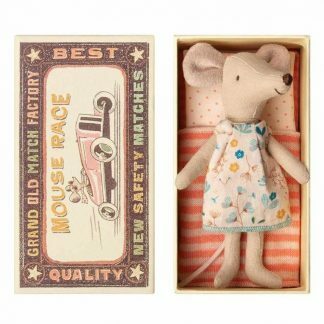 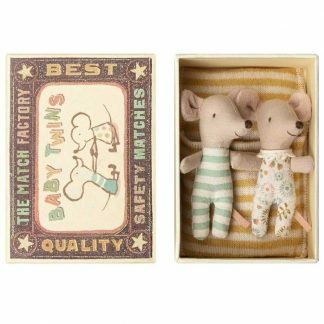 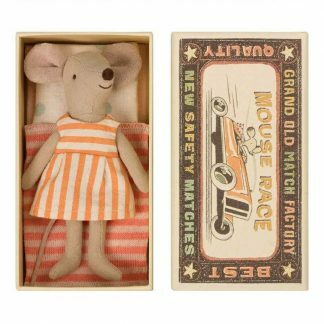 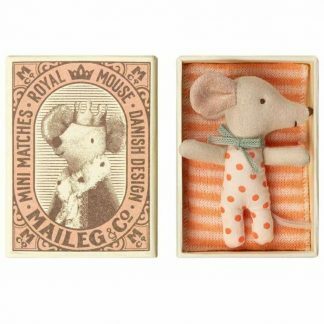 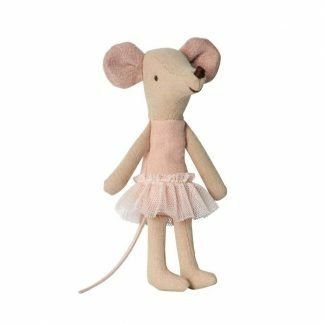 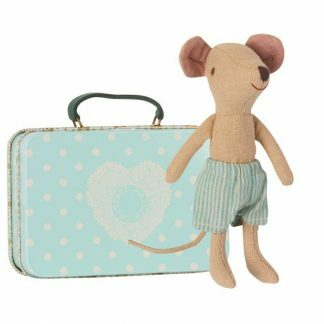 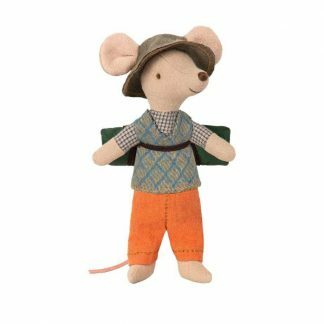 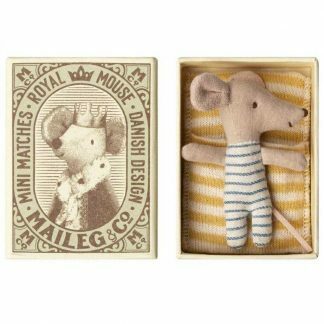 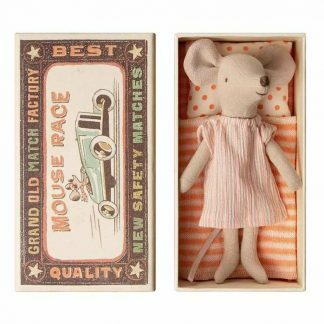 Here you will find beautiful play sets and soft toys made from linen, including rabbits, bunnies, mice in matchboxes and even rats. 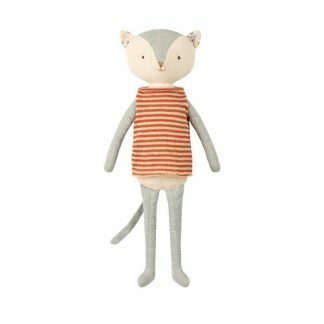 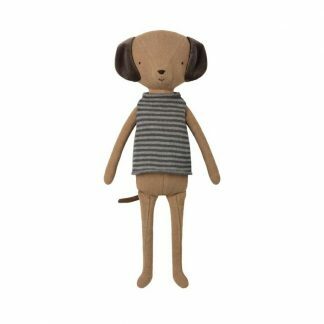 These toys comes in all different sizes and even have their own collection of stylish clothes and furniture. 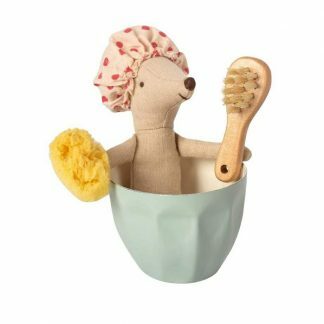 Watch as your little ones engage in role play and bring these animals to life.